We are a family run business and we have over 20 years experience we install and maintain Alarms, CCTV, Access control and Door entry on all makes. 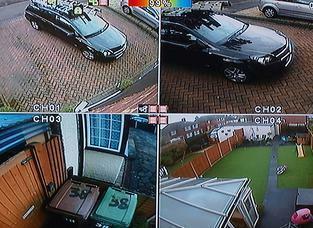 We can connect your CCTV to the internet or you mobile phone and you can view your camera even when you are not at the premises. We install Access control and Door entry from flats to house to shops and factories you can have a key pad, prox and swipe control. 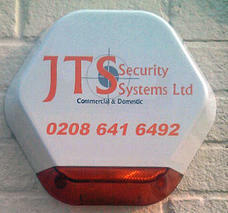 We had a new JTS alarm fitted today. Arrived on schedule. The installation was undertaken quickly, professionally and tidily. We were impressed. Arrived on time, work completed tidily and efficiently with no fuss. Very happy with the product and would have no reservations recommending the company to others in the future. Excellent workmanship. Clean, tidy approach to work. Efficient attention to detail. Changed the battery & serviced the alarm system. Nothing too much trouble. 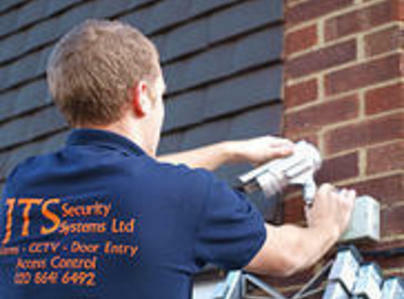 Alarm fitted cleanly and quickly.